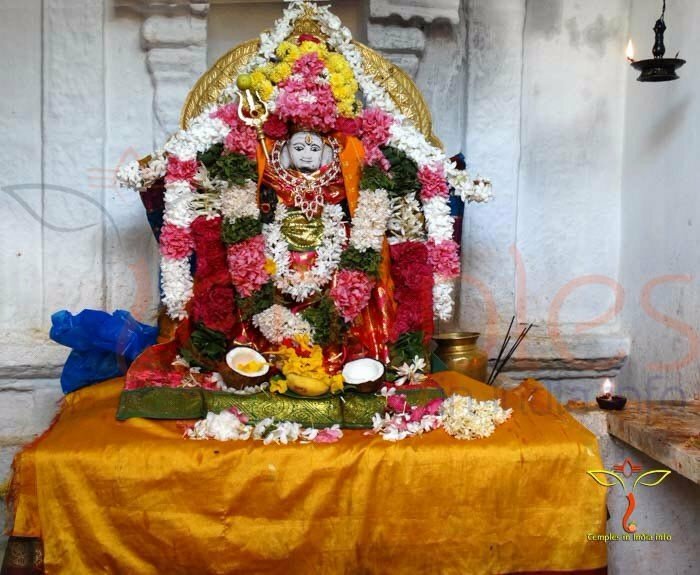 Sai Baba Temple is situated on a small hill near Shesha Chala Hills at Sai Nagar, Nagari District in Andhra Pradesh. Bhoomi pooja or senku stapana was done on 2011 Guru powrnami day . Sai Baba Statue was installed on 2012 April. This temple is fully painted in white color. Beside Sai baba you can see Sun and moon castings which ads more beauty to the temple. There is a very huge Dhyana Mandiram at the ground floor. First baba statue was installed in this mandiram. The priests are from maharastra and they perform all the poojas similar to Shirdi Sai Baba Temple. 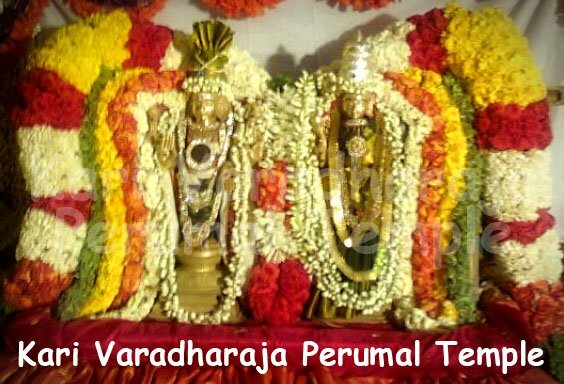 The temple is 582 kms from Hyderabad, 45 kms from Tirupati and 100 kms from Chennai. I have now all information that i need about the temple in this website. Thank you very much for your great work. 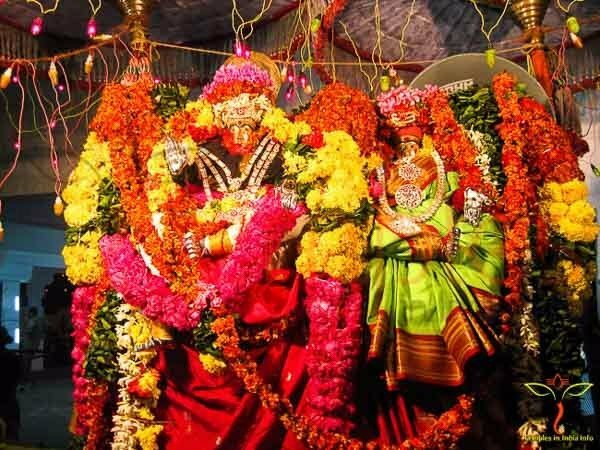 Temple timings of Nagari Sai Baba :- 05.00 am to 09.00 pm. Since you did not mention how your are going to travel – bus or car we give our possible info for you as below. Chennai CMBT Terminus get bus no 201 (Chennai – Tirupathy), get down at Nagari town bus stop. The time of journey is aroung 2 hrs 30 minutes apprx, fare is 60 rs. It comes via Poonnamalle – Thiruvallur town – Tiruttani bye pass road and then Nagari. When you get down at Nagari town you find a clock tower, just go ahead towards north side road. To some 100 feets you find share autos which some goses to the Nagari Govt Hospital, you can get down here and it’s a walkable distance only very near to hospital or some autos going to Puttur, Gundarajukuppam will get you down at the foot of the temple hill. Fare to reach Nagari Sai Baba temple in share autos is just 5 rs or if you get a single auto you can give 30 rs. 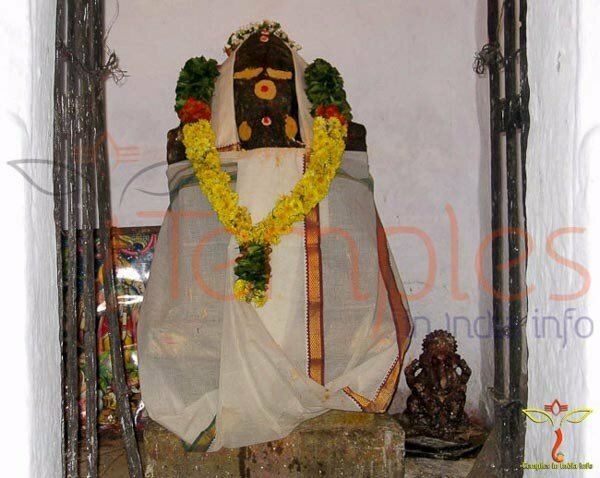 After visiting this temple, if you want to go to Kanipakkam, you can get bus or autos (fare – rs 15) to Puttur Bus Stand. Get down at Puttur Bus stand and there you will get bus to Chittoor (1hr 30 mins to 2hrs of journey, fare – around rs 50 or 60). 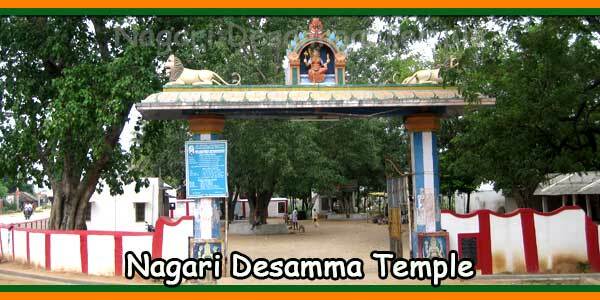 From Chittoor bus terminus there are lot of buses to reach the Kanipakkam temple (fare – rs 10 or 15) for every 15 mins. 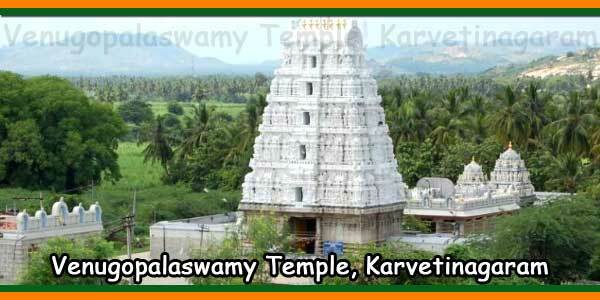 If you want to visit Tirupathy and then Kanipakkam then you can get a bus to tirupathy from Nagari Sai Baba Temple (fare – rs 45) or from Puttur (fare – rs 30). 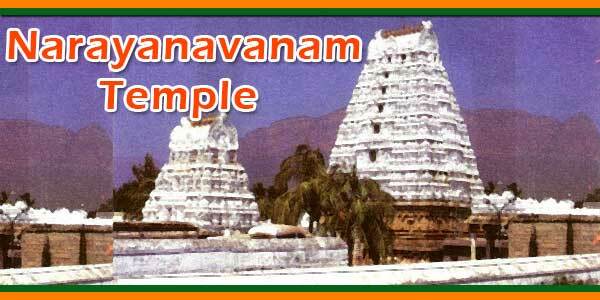 From Tirupathy also there plenty of buses to Kanipakam temple itself. From Chittoor there are lot busses straight to Chittoor via Vellore – Sri Perumbudur. If any doubts then post a comment and we may help you to our possible. Excellent Work. Thank You Very Much. We provide information’s of temples. The management should take care of those arrangements. Anyway we will also complaint regarding this to the management.